Living in San Diego really is it’s own reward. Between the amazing weather, friendly people, and world-class dining and entertaimnet, those of us lucky enough to live here truly have access to the very best of many worlds. There is always so much happening here that sometimes it can be difficult to stay on top of it all. Well have no fear, the Yarbrough Group’s San Diego Real Estate BLOG is here to give you the inside track. Check out the websites below to ensure you stay on top of all the many and varied happenings here in beautiful San Diego. 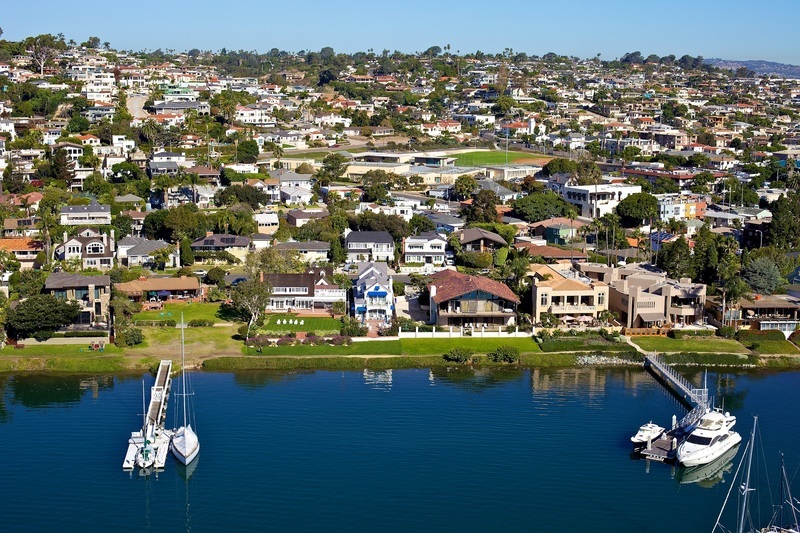 As Always Contact The Yarbrough Group For All Your San Diego Real Estate Needs!! !